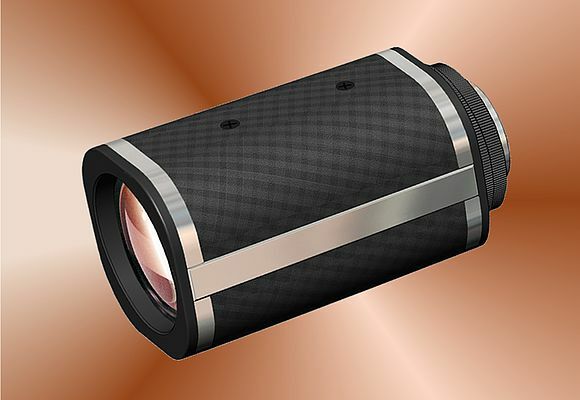 Resolve Optics introduces its new Model 330, a compact motorised High Definition (HD) Zoom lens. Providing users with HD resolution throughout its range of operation, the measures 87.5mm long and 45mm square and weighs < 500g. The high performance f/1.8, 10x tracking zoom ensures the image stays in focus throughout the zoom travel by utilising floating cell technology. The zoom lens is also able to focus upon objects up to just 450mm from the lens.